Macomb Speedway opened in 1968 as a 1/5 mile dirt oval speedway track, Popular at the venue were Micro Sprints and Modifieds. 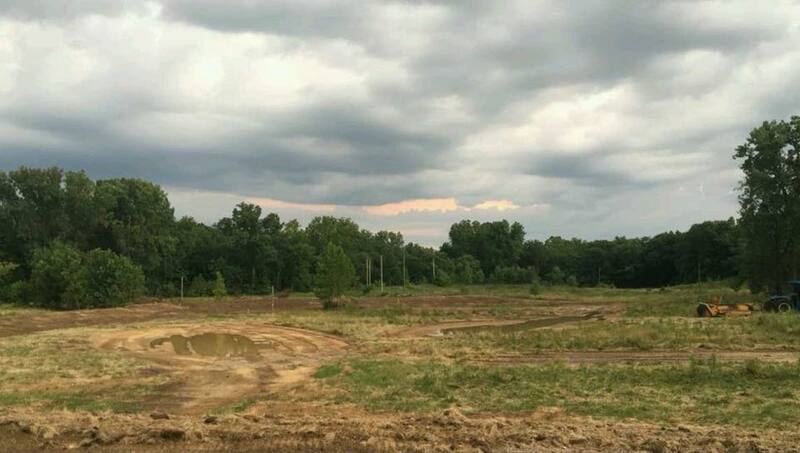 The track was also known as Spring Creek Speedway in its later years of operation, The speedway closed in 2011. Lost Dirt Tracks facebook photo feature.